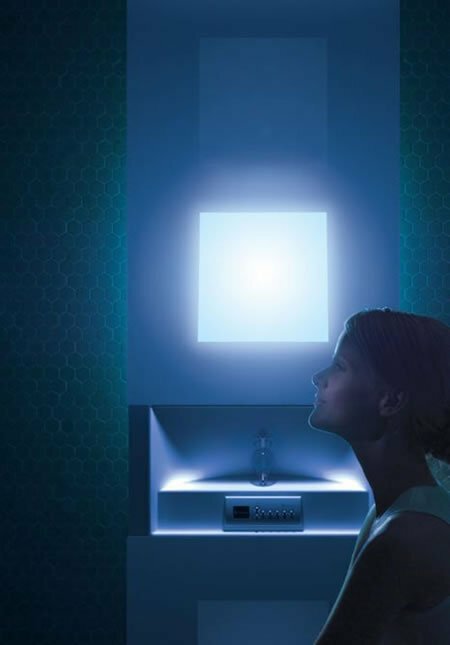 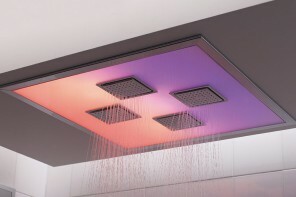 Viteo outdoor shower is nothing like our done to death LED showers or ‘super sprinkler’ ceiling showers. 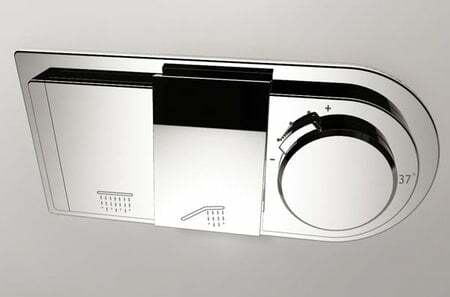 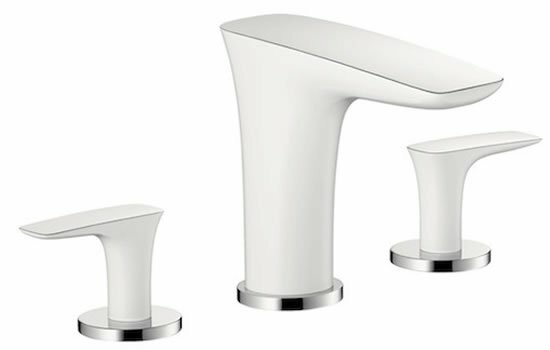 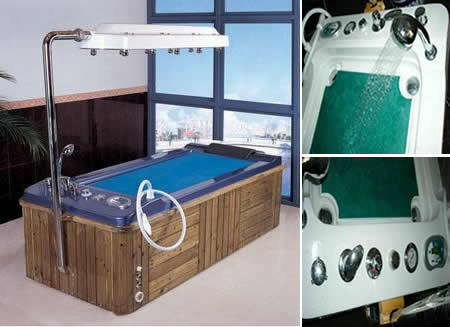 Danny Venlet-created concept of outdoor shower is nothing like an ordinary one. 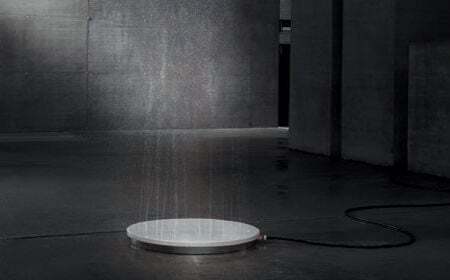 You can notice from the picture that the shower sports a circular disc that one can stand on and it sprinkles water opposite to that of the nature of gravity. 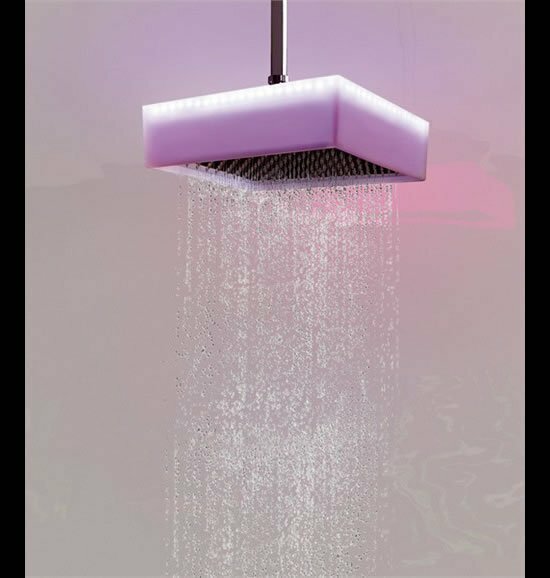 The sensual shower sprays water up to 4 meters high in a circle surrounding you and the water falls in the midst of the non-slip plate. 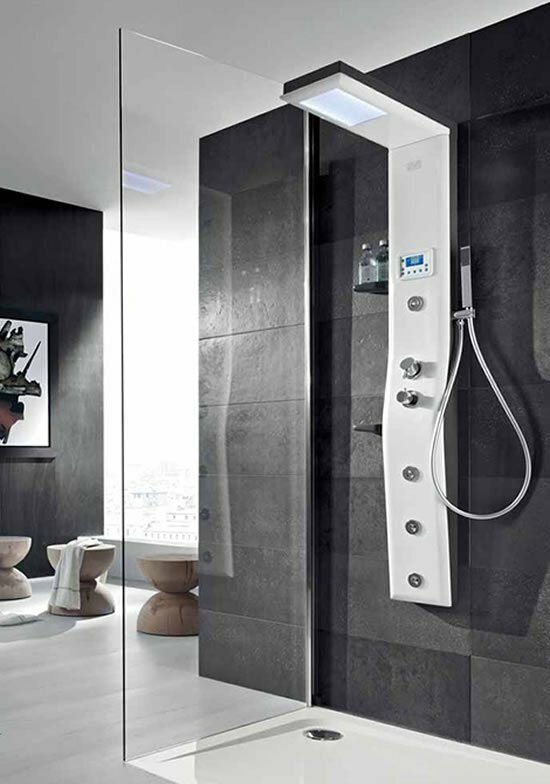 The shower is ‘powered’ by a garden hose, so make sure your is built high enough and your neighbors don’t take a peek when you’re taking a naughty shower.